Tokyo is the capital of Japan and with a population of over 12 million it stands to be the most populated urban area in the world. This high tech, wealthy & fascinating metropolis with shades of old Japan, it has something for everyone staying or visiting here. 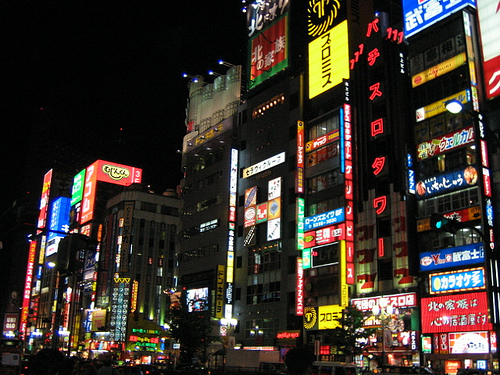 Tokyo is vast and cannot be defined as one city, rather it could be considered as a city of cities. Tokyo's districts vary immensely in themes, from the electronic blare to imperial gardens and shrines, from the hyperactive youth culture mecca to the pottery shops and temple markets.